Now that we have officially seen the new A45 AMG sports hatch, it looks like Mercedes has three more A45 AMG-based models in the works, all of them are rumored to be unveiled at major shows in the upcoming months. The first to arrive will be an AMG version for the new CLA-Class. 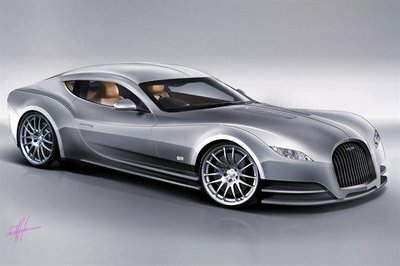 It will arrive at the New York Auto Show and will be followed by the GLA45 AMG and the CLA Shooting Brake. 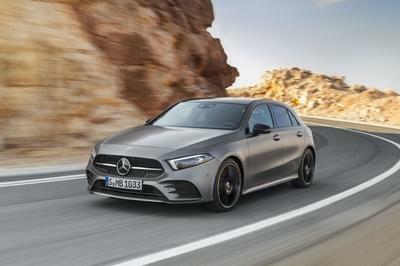 All three models will be powered by the same engine used in the A45 AMG: a 2.0-liter turbo four-cylinder engine that delivers a total of 360 horsepower and a peak torque of 331 pound-feet. 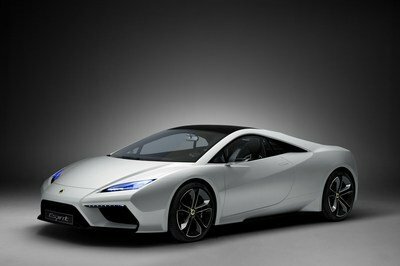 Also, performance figures will be pretty much identical: 0 to 60 mph in just 4.6 seconds and a top speed of 155 mph. The only model to be a little bit slower will be the GLA45 AMG due to its added weight. 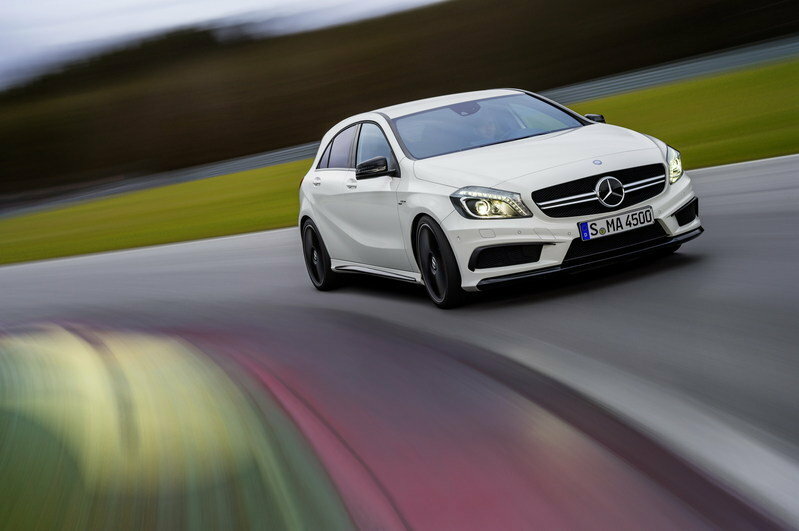 Perhaps the Mercedes cars are really in demand so that they are thinking of developing three more A45 AMG-Based Models. 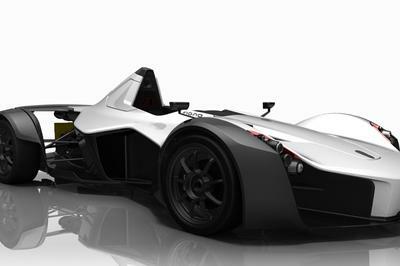 This is different because it added some weight while other cars are decreasing their weight by building a carbon fiber body.